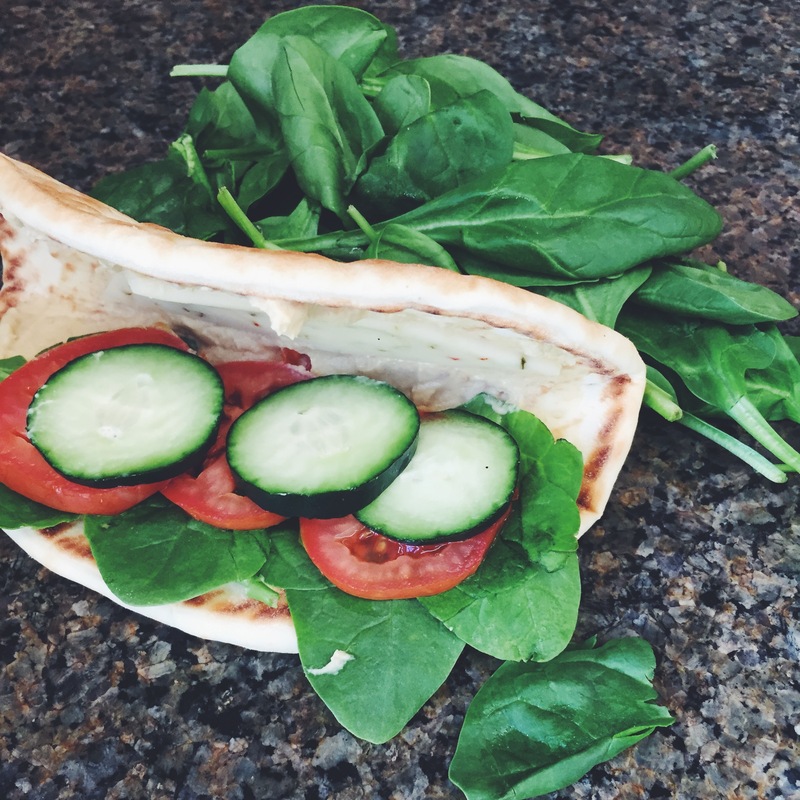 Why not grab something delicious and healthy at the same time?? Come and try our fruit smoothies! Fruit smoothies have several benefits that promote a balanced, healthy diet. 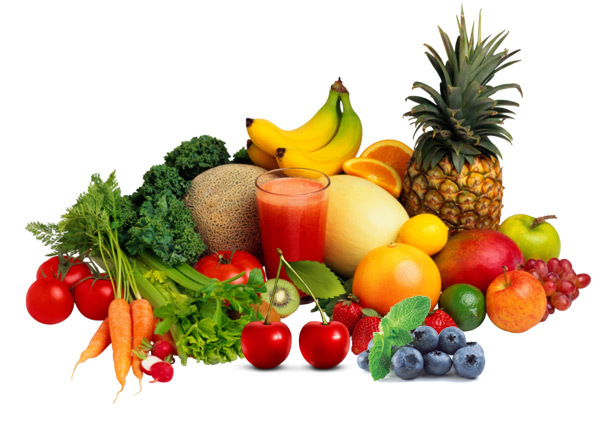 Numerous vitamins and minerals are found naturally in the fruit juices and fresh fruit. 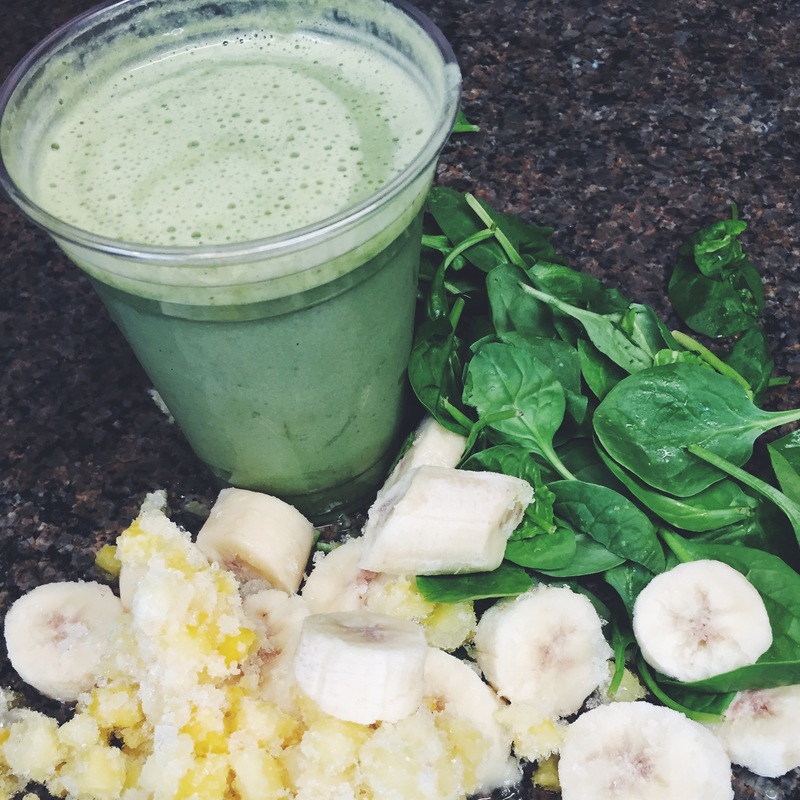 Vitamin C and calcium are two of the most common nutrients in fruit smoothies. Some of the many Benefits of consuming fresh fruit smoothies. 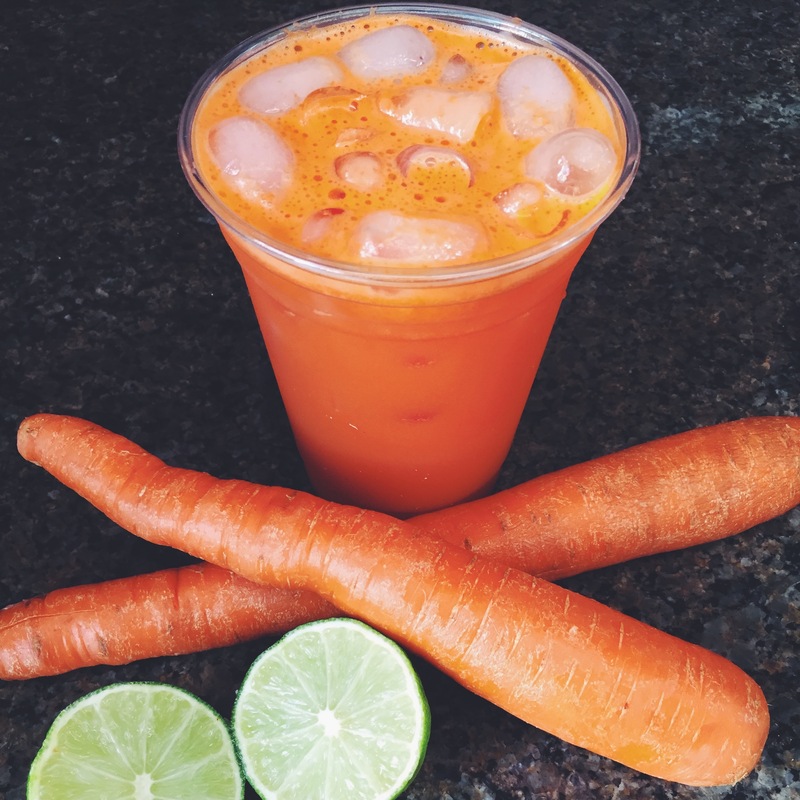 Did you know that eight ounces of carrot juice can contain as much as 800% of your daily recommended dosage of vitamin A. Vitamin A is essential and necessary for tissue growth, especially within the bones. Vitamin A is also very important in maintaining good vision. 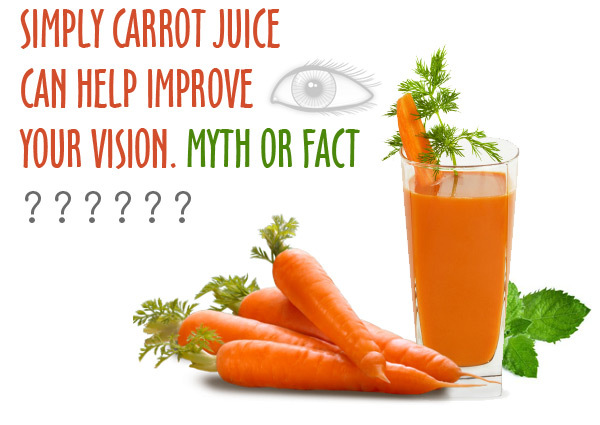 The old myth that eating carrots will help you see better is true, as vitamin A deficiencies can lead to vision problems such as night blindness. Carrot juice is an excellent drinkable source of potassium. Potassium is very important in helping to maintain a healthy electrolyte balance and fluid level in the cells of your body. Pure carrot juice is a very low calorie juice drink. 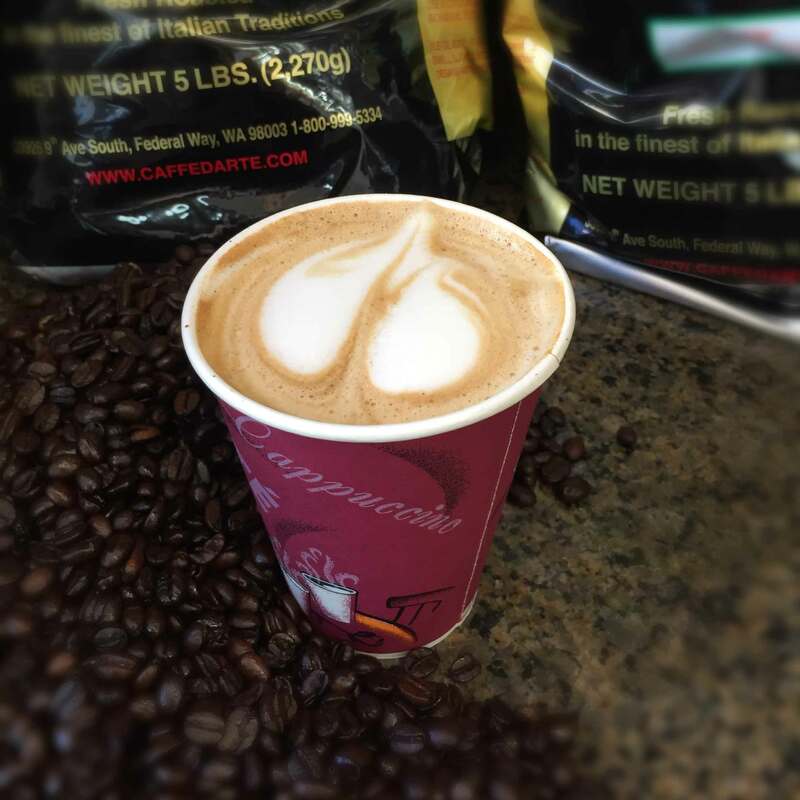 Eight fluid ounces of the beverage yields usually no more then 80 calories. 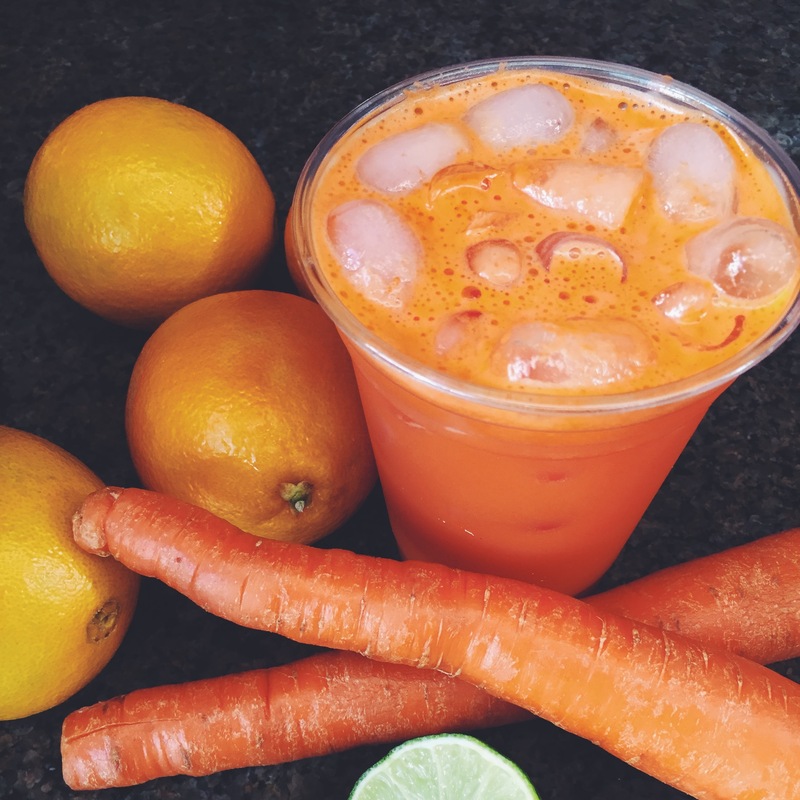 Carrot juice is an excellent nutritional supplement for dieters, providing you with a rich supply of essential vitamins and minerals, without being accompanied by all of the calories that a health shake might give you. Natural brown sugar is a name for raw sugar which is a brown sugar produced from the first crystallization of cane. Raw sugar is more commonly used, then further processed white sugar. As such natural brown sugar is free of additional dyes and chemicals. There is a higher level of inclusion of molasses than brown sugar giving it a higher mineral content. Some instances of natural brown sugars have particular names and characteristics Why is it healthier? Natural Brown Sugar is processed the natural way completely free from any harmful chemicals such as phosphoric acid, formic acid, sulfur dioxide, preservatives, or any flocculants, surfactants, bleaching agents or viscosity modifiers. Natural Brown Sugar has 11 calories/ 4 grams (1tsp). It is also nutritionally rich & retains all natural mineral & vitamin content present inherent in sugarcane juice. Natural Brown Sugar is processed the natural way completely free from any harmful chemicals such as phosphoric acid, formic acid, sulfur dioxide, preservatives, or any flocculants, surfactants, bleaching agents or viscosity modifiers. Natural Brown Sugar has 11 calories/ 4 grams (1tsp). It is also nutritionally rich & retains all natural mineral & vitamin content present inherent in sugarcane juice. Imbalance in minerals is one prime cause of disease. Reason for this is over- consumption of refined products like refined sugars, refined oils, & refined salt. It is therefore vital to consume less processed, more natural & nutritious products such as the healthy & wholesome Natural Brown Sugar. Physical Appearance Yellowish-brown sugar in the rich aroma of tropical sugarcane. No flavor, taste, or color from natural sources. 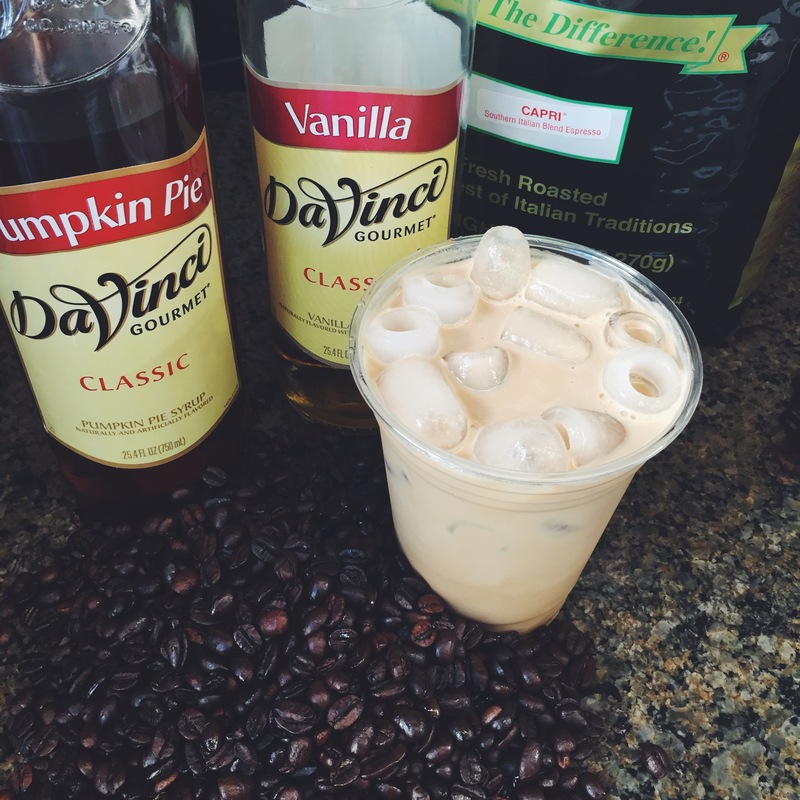 Production Process Produced by a precise co-crystallization process to retain natural flavor & color components. Ordinary sugar manufacture process employs several chemicals. Chemical Additives At no stage in the production process, are any chemical additives added. It is free from any harmful chemicals like phosphoric acid, formic acid, sulfur dioxide, preservatives/bleaching agents. This results in a health-friendly and chemical-free sugar. Processing involves a potpourri of chemicals; all finally showing their impact on our health in the long run. Sulfur carryover puts health at stake. 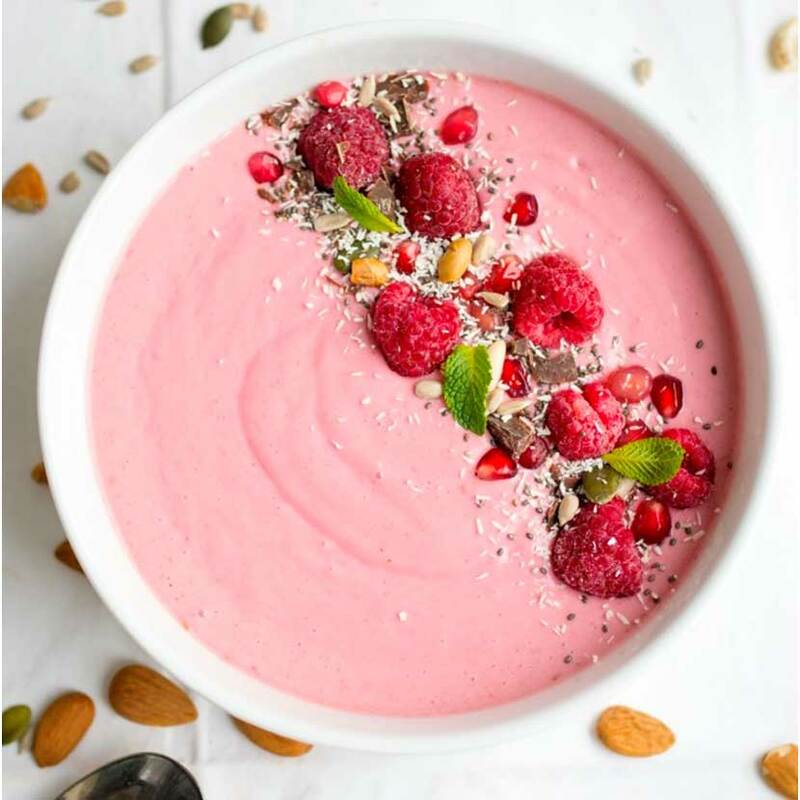 Nutrition Content Apart from a pure and natural sweetness, it contains 187 mg calcium, 56 mg phosphorous, 4.8mg iron, 757 mg potassium, and 97 mg sodium per cup of sugar-all from natural sources. Does not contain natural minerals.